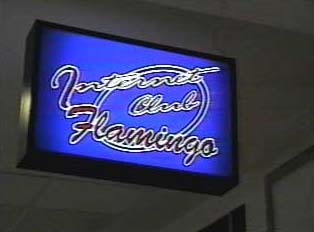 There are numerous Internet cafes and clubs in Romania. Some allow smoking and sell non-alcoholic beverages. All facilities are fairly inexpensive, open up to 24 hours, and staffed by students who speak English.